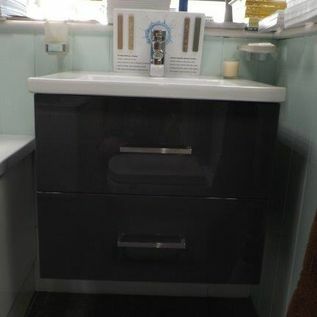 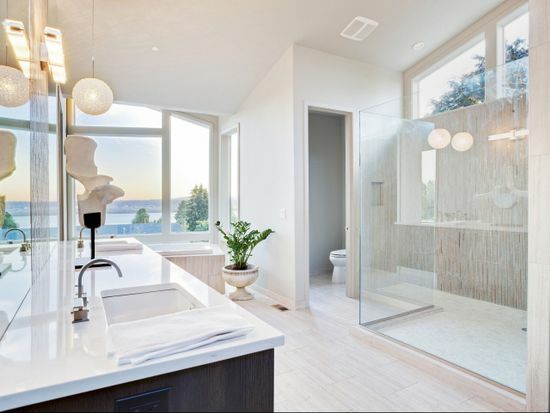 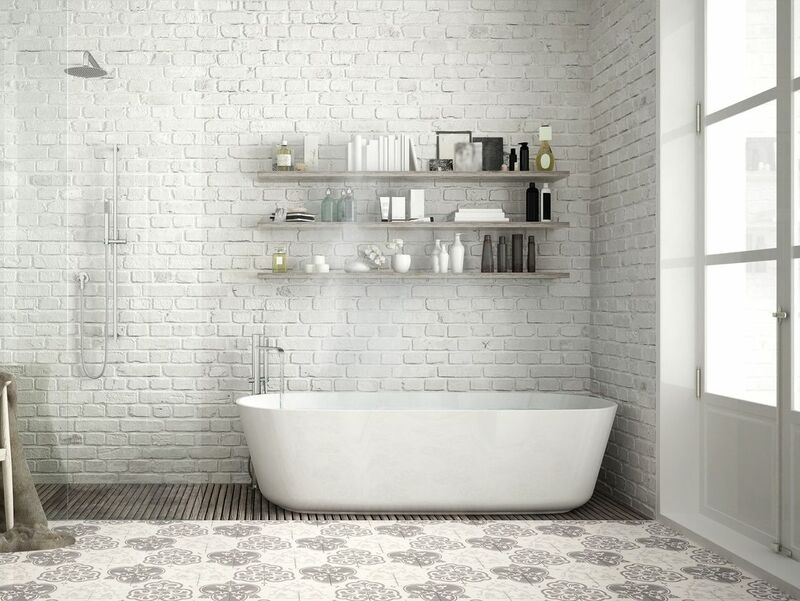 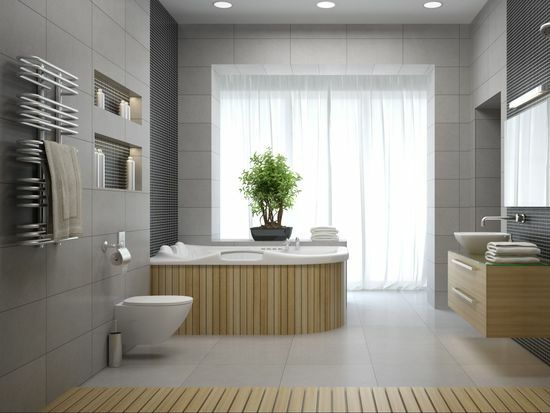 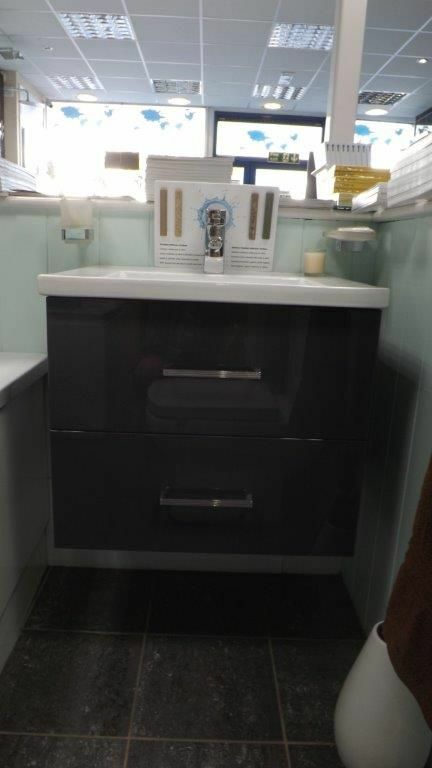 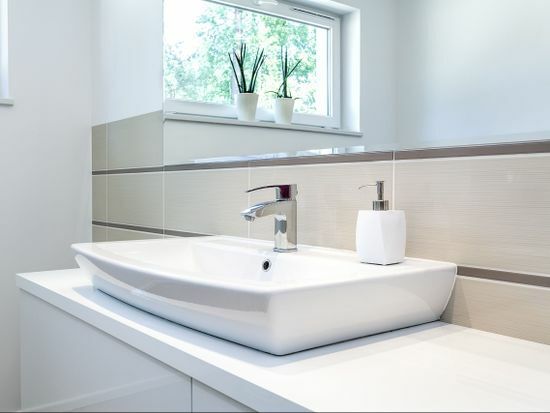 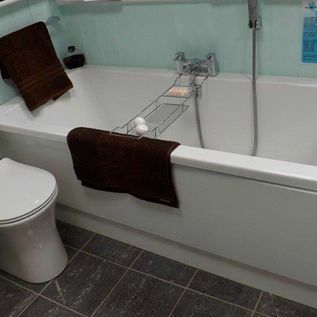 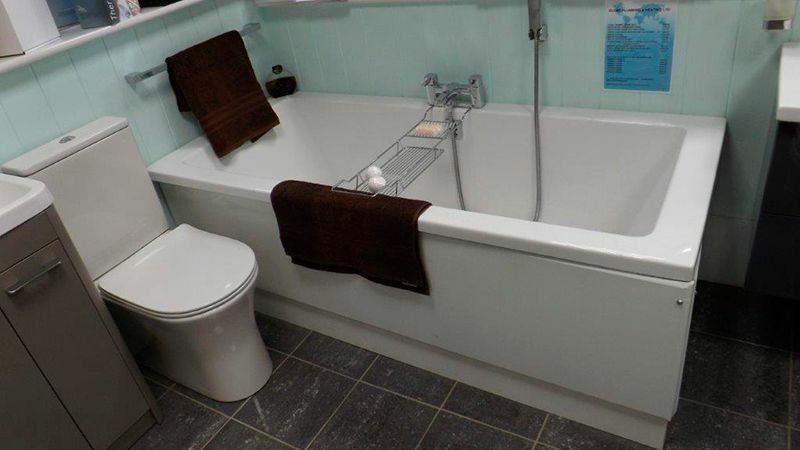 Whether you are installing a new bathroom suite in your home, or your company requires a fresh supply of heating and plumbing fixtures, turn to GLOBE Plumbing & Heating Ltd. Based in Kent, we have been supplying first-class plumbing and heating supplies, fixtures, and fittings for more than 14 years. 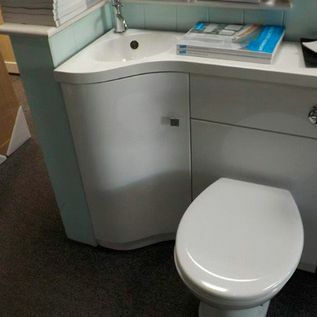 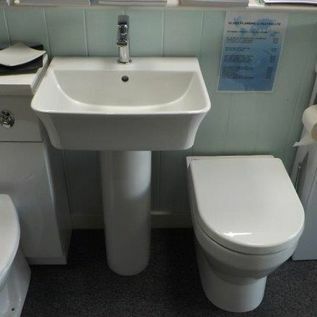 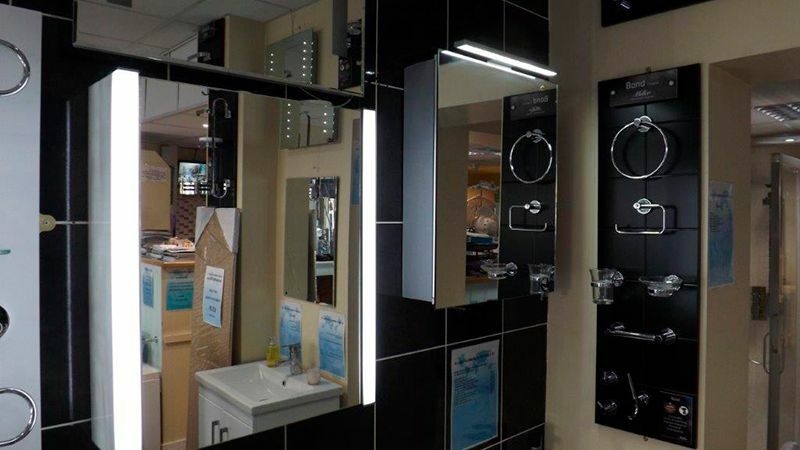 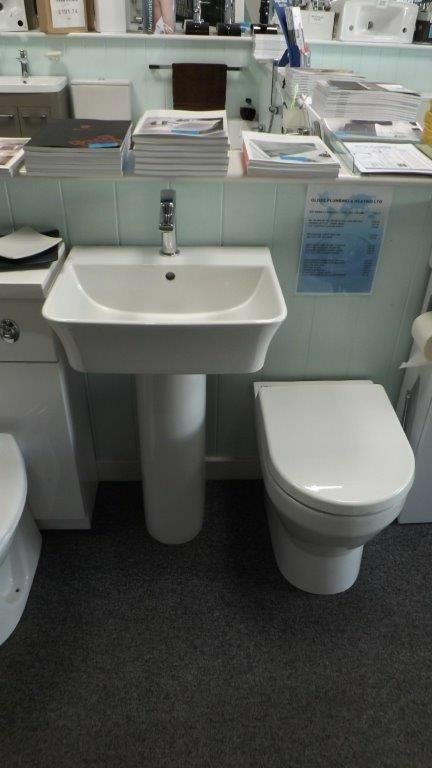 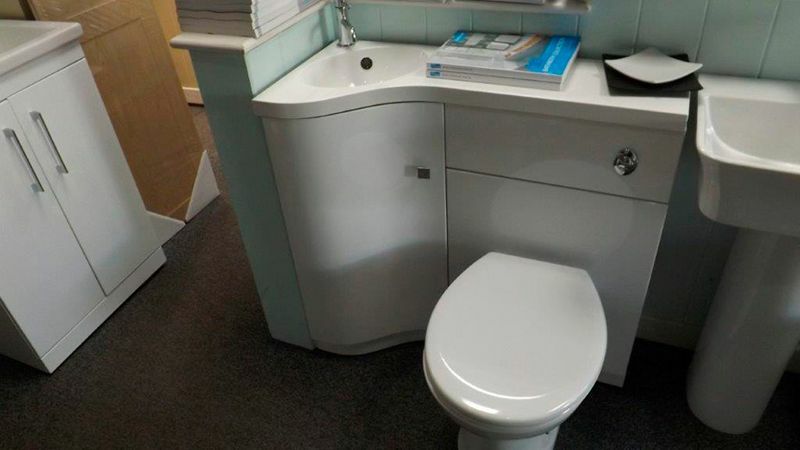 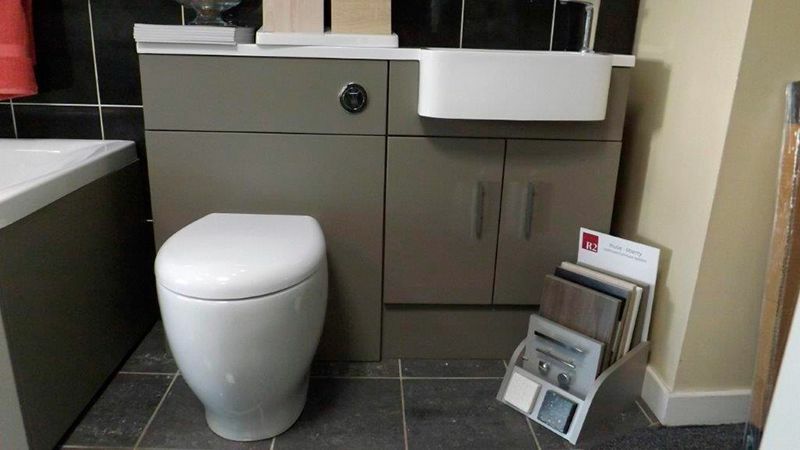 Specialising in bathroom suites, we cater for domestic customers and commercial clients, running an expansive showroom that you can walk around at your leisure. 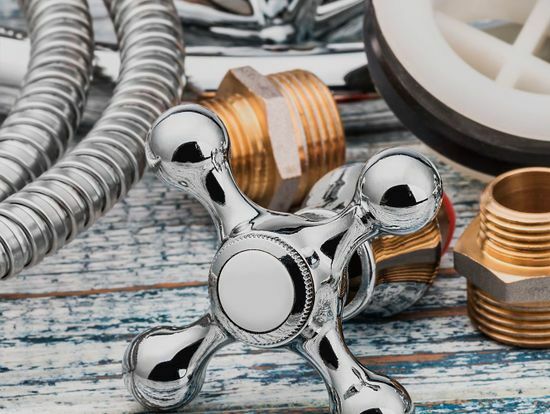 If you need assistance, our staff will be on hand to share their knowledge and use more than 29 years of experience to guide you towards the right product for you. 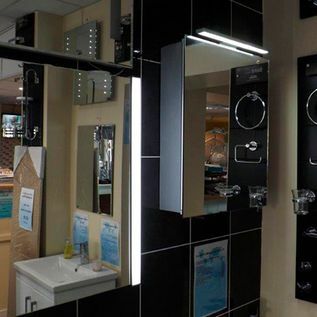 For a friendly service and top-quality supplies and products, visit our showroom today. 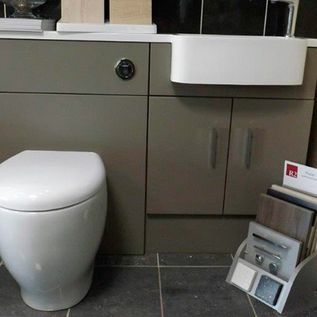 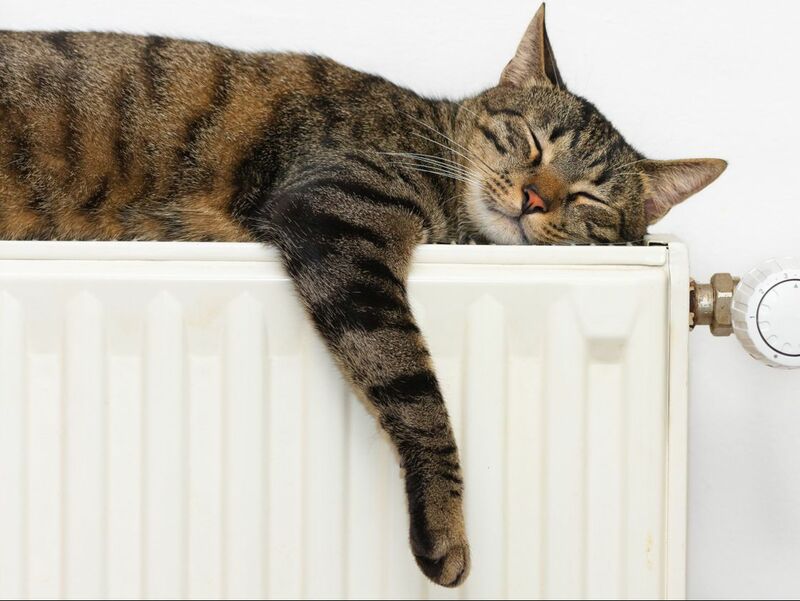 CONTACT US NOW, IN KENT, TO RECEIVE MORE INFORMATION ABOUT OUR PLUMBING AND HEATING PRODUCTS.